Reported ​Arsenal target Steven N'Zonzi has admitted that he could move to a bigger club than his current side Sevilla this summer, fuelling speculation of a potential move to the Emirates Stadium over the next few months. N'Zonzi has long been linked with a switch to the Gunners, and troubles in Spain last season caused a strong belief that he would soon make the move. Nothing came of it, though, and N'Zonzi continued plying his trade in ​La Liga. However, the arrival of former Sevilla boss Unai Emery at Arsenal has caused these rumours to once again circulate the media, and now the Frenchman has done nothing but help the reports. ​“I am feeling very good at Seville but they are not the biggest club in Europe," the midfielder said, according to The Sun. “Playing with high profile players in a big team could be a good progression for me. We all know that the transfer window is open but we don’t talk about it that much. 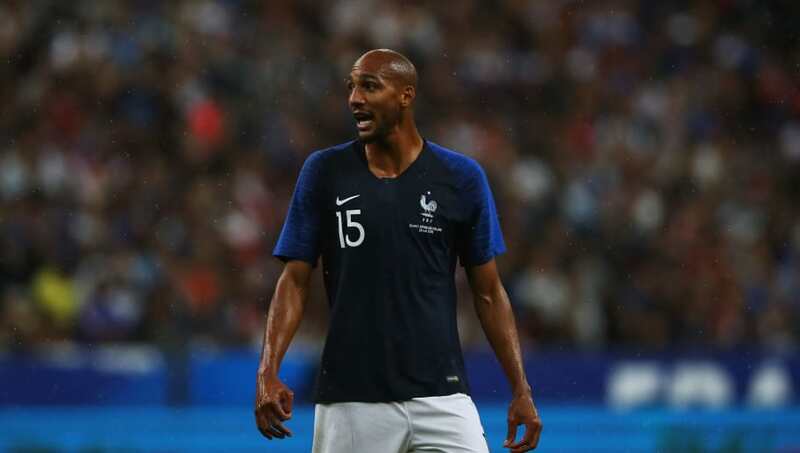 Undoubtedly, N'Zonzi is primarily focused on winning the World Cup with France this summer, but if his performances can help engineer a move away from his current employers then he hardly seems likely to complain. The 29-year-old isn't the only player in the France camp with transfers on his mind. Antoine Griezmann announced on Tuesday that he had finally made a decision over where his future lies - but has refused to tell anyone just yet. Many believe that the forward will remain with ​Atletico Madrid beyond the summer, but the call of ​Barcelona is still very much a possibility.